 What is Friendship Celebration about? We want to make discipling the center of what we do as a church because it is the mission of the church (Matthew 28:18-20). Real Life Discipleship is not a program, but a process. It’s biblical in its foundation and relational in its focus. It is not superficial, but a transformative approach to being the church. I believe the life group model will help people grow and mature as disciples. The invitation is the definition! Most churches do not have an intentional discipleship process! 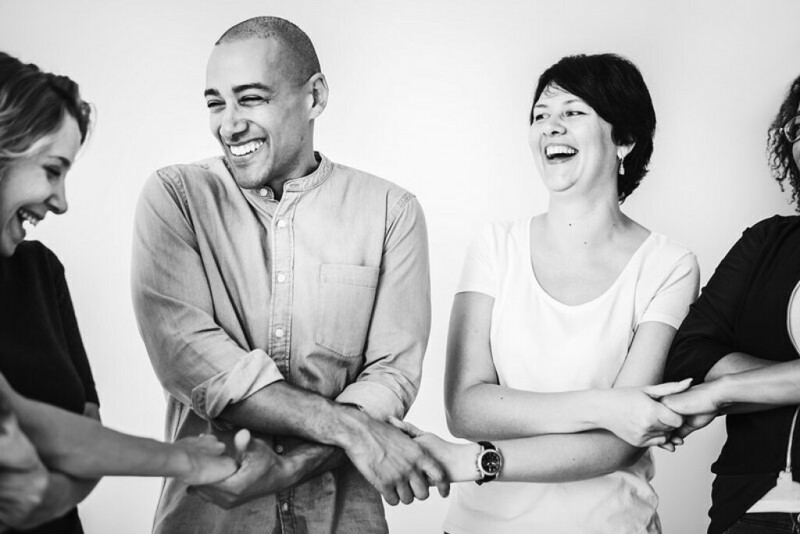 As a result, they are more oriented toward membership (connection to church) than discipleship (connection to Jesus). With a discipling process, we are more likely to grow people unto maturity so that they too are making disciples. Life groups are composed of the people you are “doing life” with already—just with an intentionality toward discipling. Every believer, by virtue of their baptism, has the potential to be discipled and become a disciple maker! We want to have you be a part of this process. Right now, we are building a culture of discipleship at FCLC. In some ways, it is a return to the more relational approach that marked our beginning. The discipling model is described in the book Real Life Discipleship by Jim Putman. Life Groups are forming at Friendship Celebration. For more information about what Life Groups are, click here. Missed our Discipleshift classes? Click here for class review & notes.